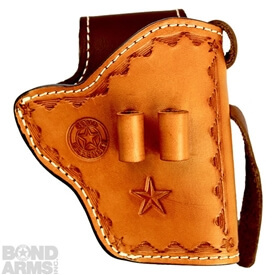 Requires separate sticky holster found here. The AnkleBiter leg rig ankle holster is an exciting new modular concealment product from Sticky Holsters. 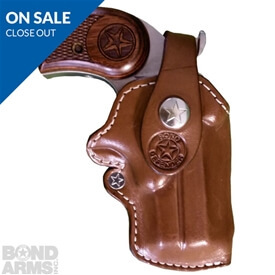 It works in conjunction with Sticky Holster IWB/Pocket holsters - giving you yet another way to conceal carry. In your waistband, in your pocket and now, securely on your ankle, Sticky Holsters offers more ways to wear our unique products. 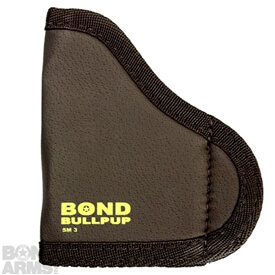 As an added bonus, it will work with many other IWB and pocket holsters, even those with clips. Using the same self-securing design as our holsters, the AnkleBiter Leg Rig secures to your leg and secures your holstered pistol. It is infinitely adjustable and fits directly on your leg or on the top of a uniform boot. Obviously, it’s ideal for small guns, but the size of the gun is only limited by the cut of your pants. 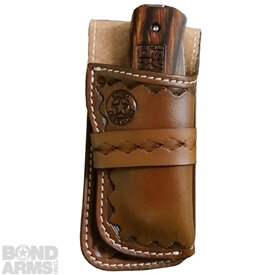 You can even carry an extra magazine or knife right beside your choice of pistol. The possibilities are endless.